We’re very excited to introduce you to our brand new Newsletter! 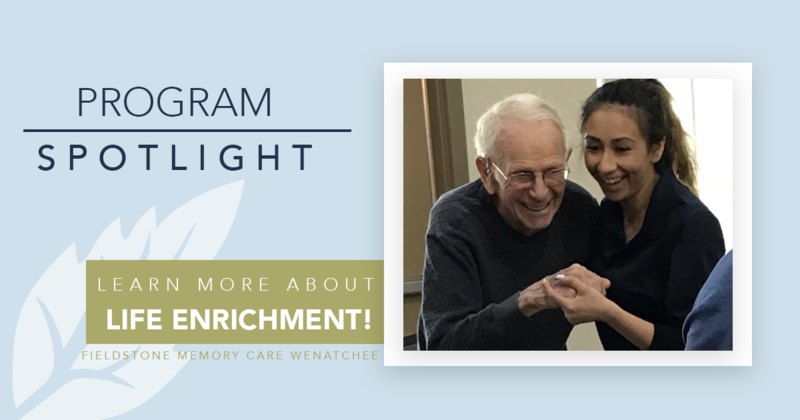 Each month, we will be sharing news, upcoming events, and tips to help inform and connect our residents and families. 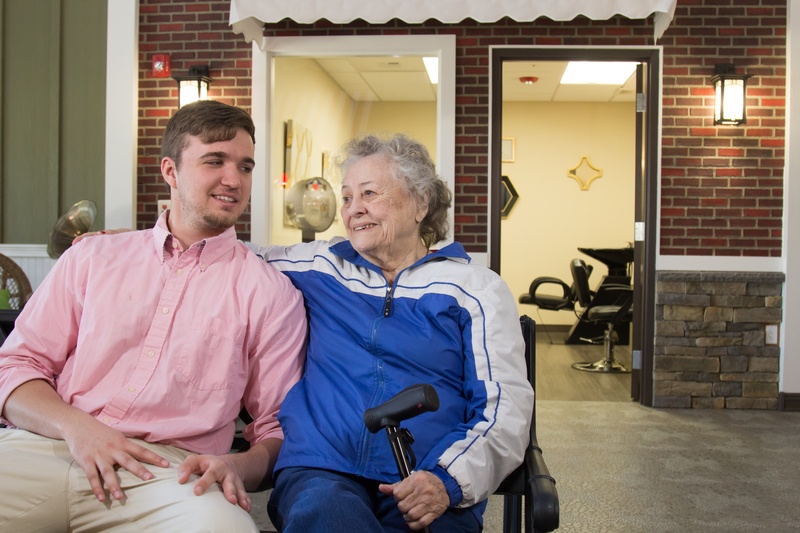 Our residents and their families are the heart of Fieldstone, and our mission is “Together we create a joyful & vibrant community.” We create this community by coming together purposefully and creating a special environment where people thrive. 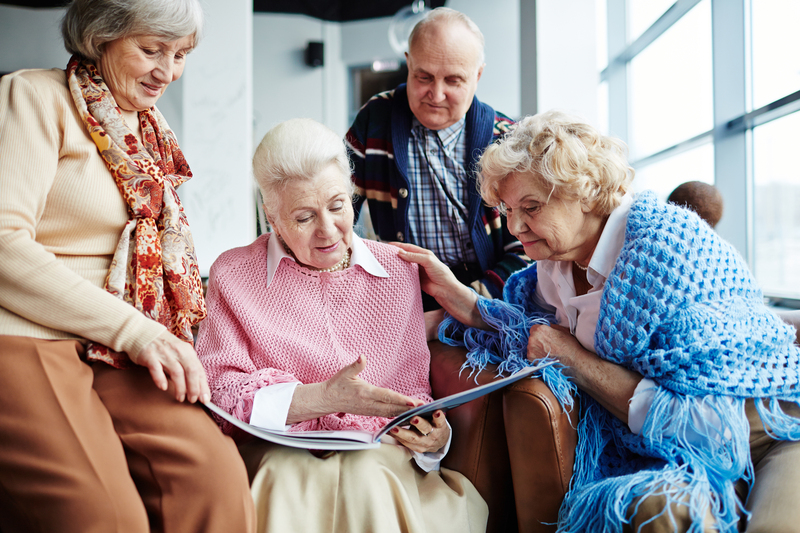 Downsizing is often part of the transition to independent or assisted living. 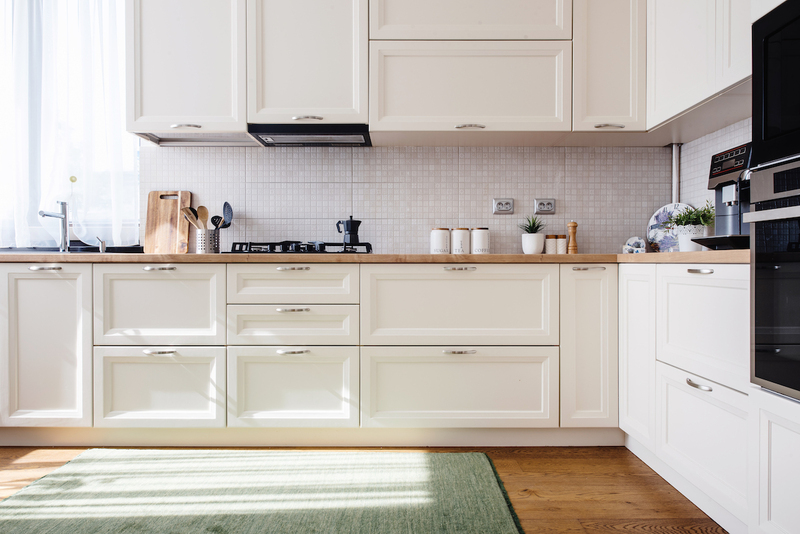 At Fieldstone Communities, we understand that this can be an overwhelming process; sorting through a life’s worth of belongings and memories can be a challenging experience for some. According to Mental Health America, “between 3% and 14% of older adults meet the criteria for a diagnosable anxiety disorder, and a recent study from the International Journal of Geriatric Psychiatry found that more than 27% of older adults… have symptoms of anxiety that may not amount to a diagnosis of a disorder, but significantly impact their functioning. 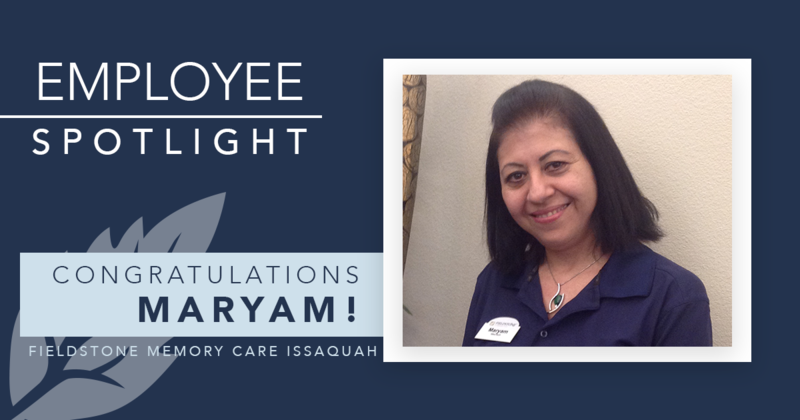 Fieldstone Memory Care Issaquah is excited to announce our MedTech, Maryam Karimi, in this month’s Employee Spotlight! Many people consider forgetfulness a natural part of getting older – losing your keys, forgetting words, missing an appointment. 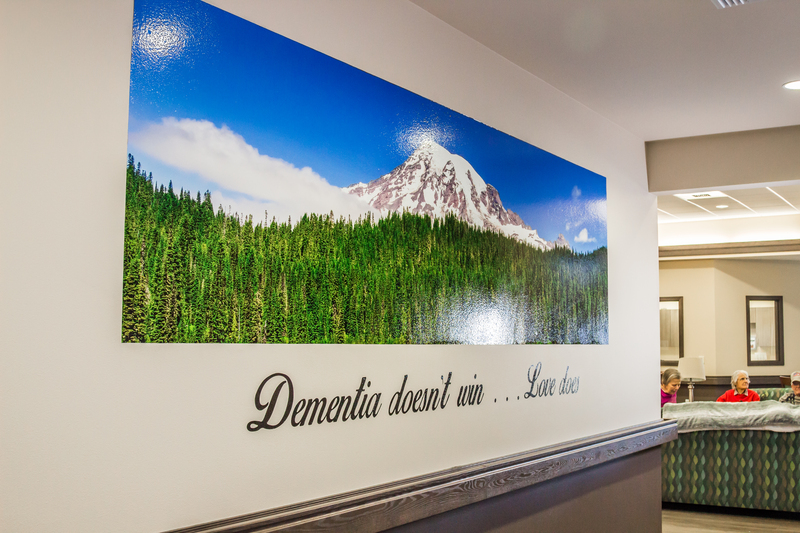 However, sometimes these simple, forgetful moments are a symptom of memory impairment or something more serious. 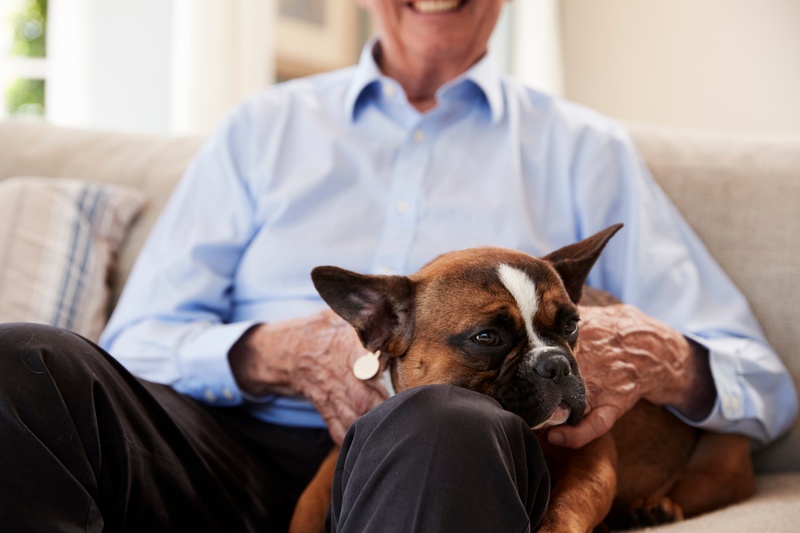 Animal therapy is beneficial at any age, but seniors may experience additional benefits, especially those living in a senior living community. 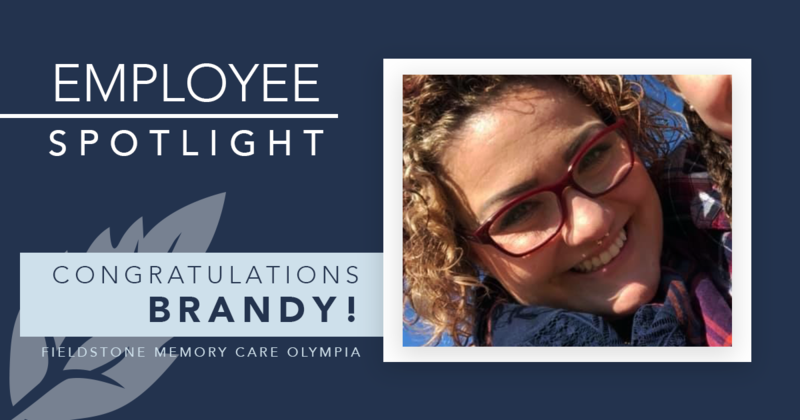 One of our newest communities, Fieldstone Memory Care Olympia is excited to introduce our Business Office Manager, Brandy Hardy, in this month’s Employee Spotlight! 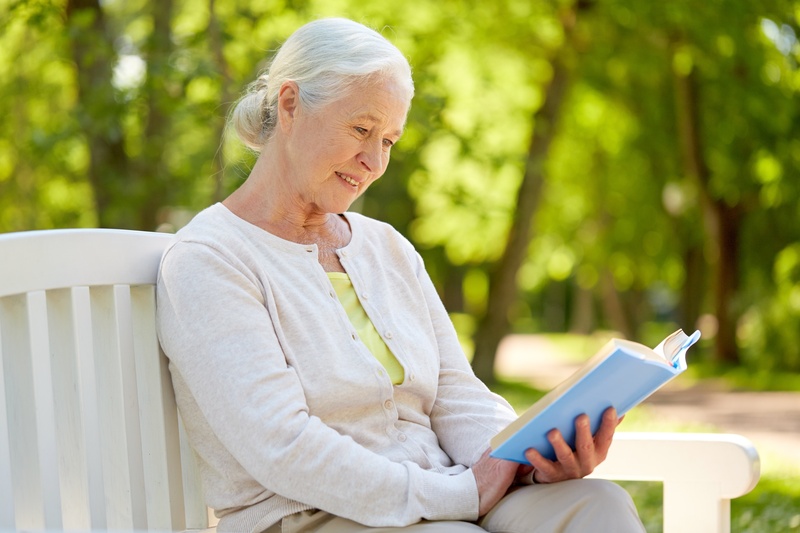 Significant life changes that occur as we age can change the way we feel about ourselves both physically and mentally. Although it may seem trivial, your self-worth can impact several aspects of your life, such as your confidence level, ability to make life decisions effectively, or your ability to build honest and lasting relationships. As a society, we value the experiences and advice that is passed down from generation to generation. Each generation learning from the previous generation’s mistakes and lessons, as well as continuing the tradition of passing down knowledge and, at times, words of encouragement.